In the span of three years, Half Waif has self-released two EPs and two albums, with 2016’s Probable Depths garnering the attention of the worldwide music media, including NPR singling out the track ‘Turn Me Around’ and Pitchfork awarding it their coveted Best New Track distinction. In 2017, Half Waif joined the Cascine family to release their widely acclaimed form/a EP – a collection of mood-driven songs that expand on the project’s exploration of place-making. That same year, Cascine reissued Probable Depths , giving the album its first ever vinyl pressing. Half Waif spent the bulk of the year on near-constant tour supporting Julien Baker, Iron & Wine, Mitski and Land of Talk, while also headlining runs in America and Europe. Lavender was co-produced by David Tolomei and mastered by Heba Kadry. It launches April 27, 2018 on Cascine. 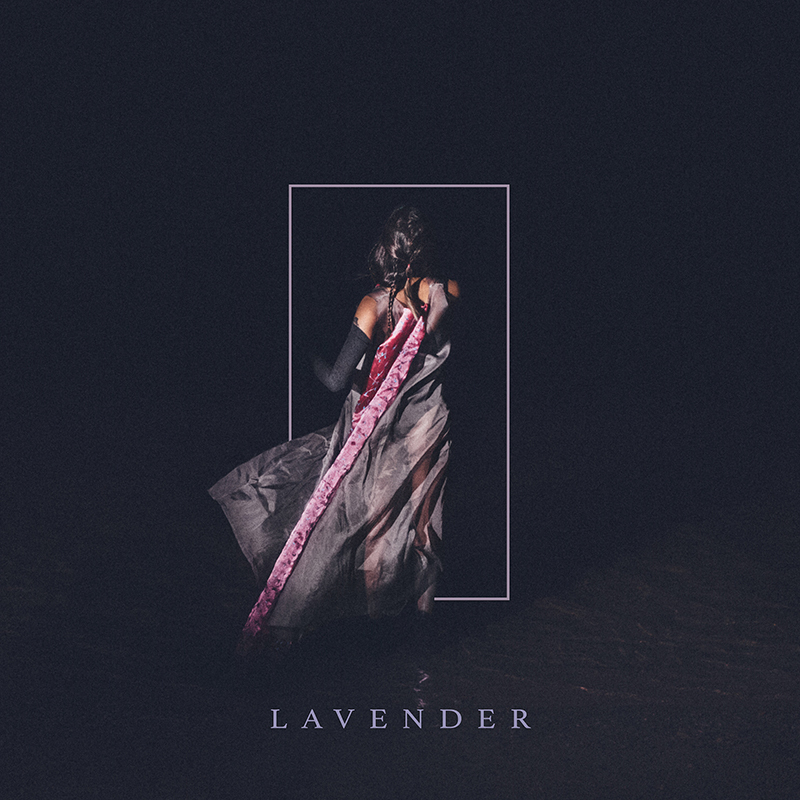 HALF WAIF ANNOUNCES NEW ALBUM, 'LAVENDER', WATCH NEW SINGLE "KEEP IT OUT"